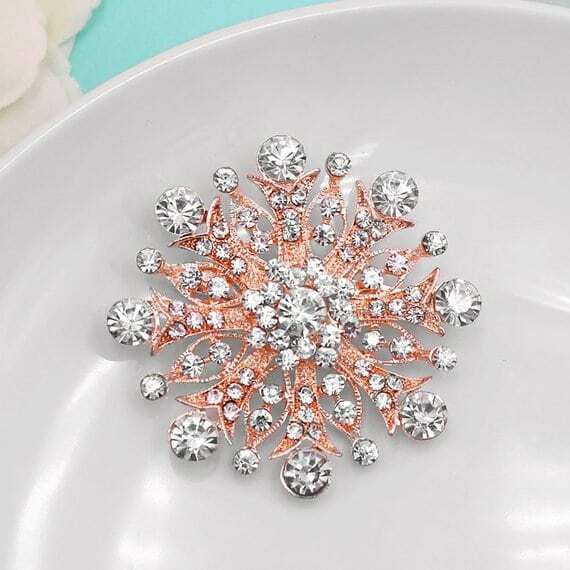 There are so many different ways to utilize a brooch on your big day. 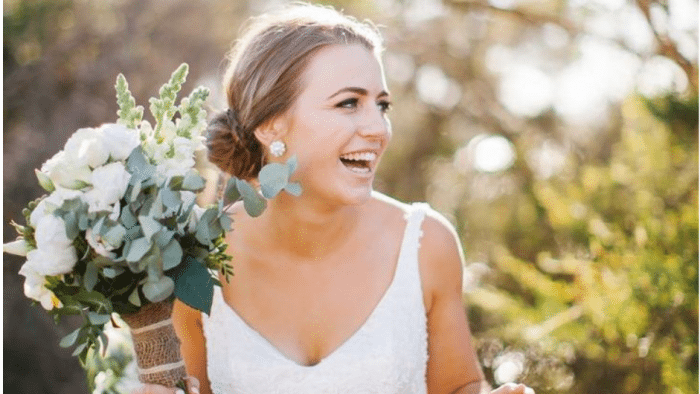 From the back of your dress – where the zipper comes to a close – to your veil, to your bouquet, all the way to your waistline, there are so many routes to take a show off a sparkling piece of jewelry. Thankfully, Etsy has our backs. 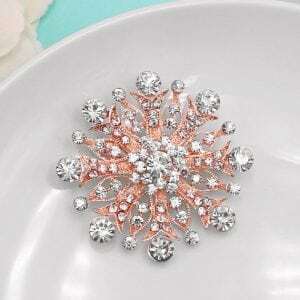 Below, you’ll find 11 of the most beautiful – and affordable – handmade bridal brooches to choose from. Some are more traditional whereas others let us in with some pops of colors. Let’s peruse some of our favorites. There’s so much to love about this simple design. 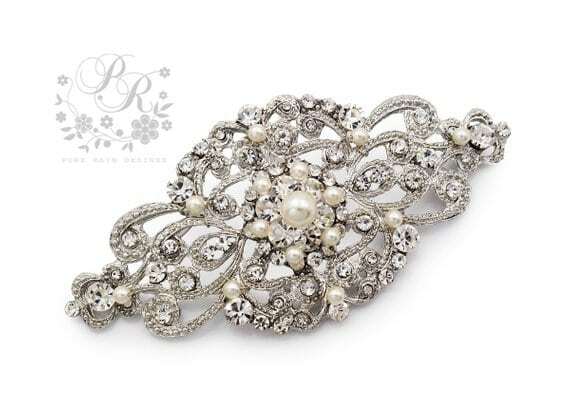 And that includes the fact that with this one, pretty piece you get all the “have to’s” checked off the bridal list. It includes something old, something new, something borrowed, and something blue – all within its making! 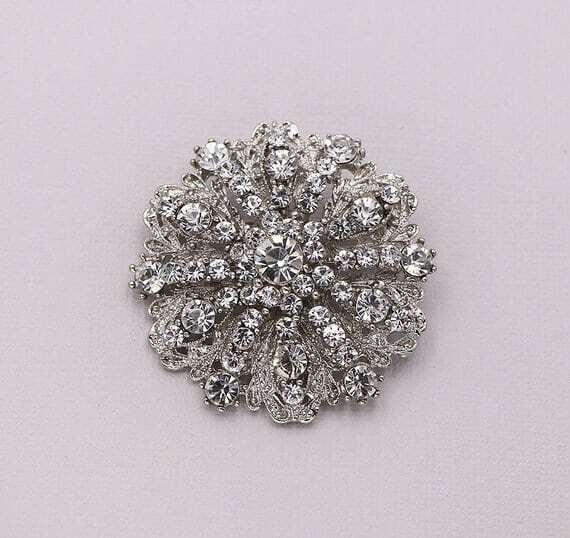 This round piece is really versatile. 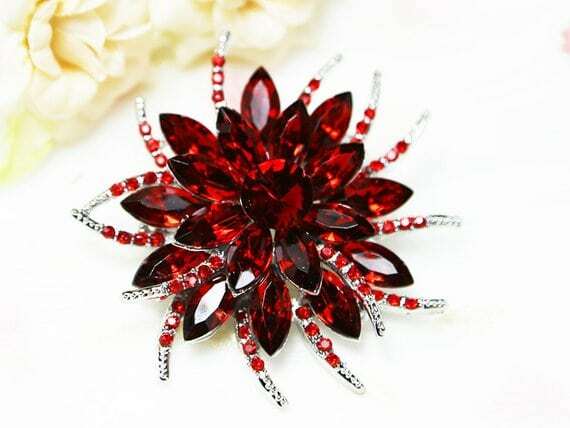 It would look beautiful on a bouquet, adding just the right amount of sparkle to its design. 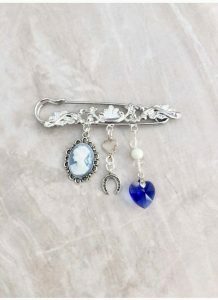 But it would look just as stunning on the tie of your sash at your waist, sealing the deal. 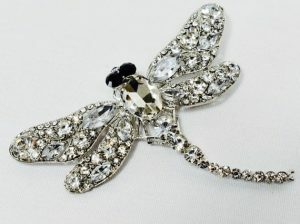 If you want something a bit more unique, why not add a fun dragonfly design. 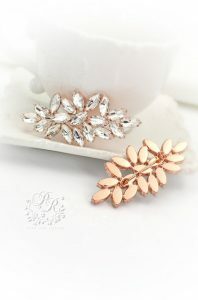 Perfect for spring and summer events, this addition would finish off a bridal bouquet with such a surprising ending. 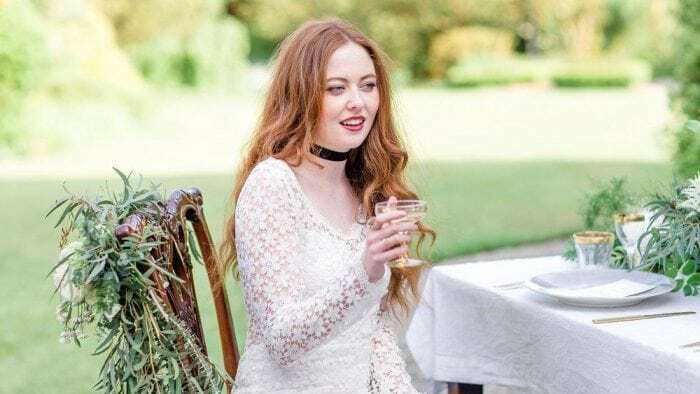 Garden weddings just got more fairy-tale-inspired with this one! This design is a bit larger and more fitting for a dress. Wear it at the waist, in the back of the dress where the zipper comes to a close or at the front, emphasizing your waistline. It’s a traditional, feminine way to top off your day ensemble. This feather rhinestone brooch can be utilized in so many different ways. 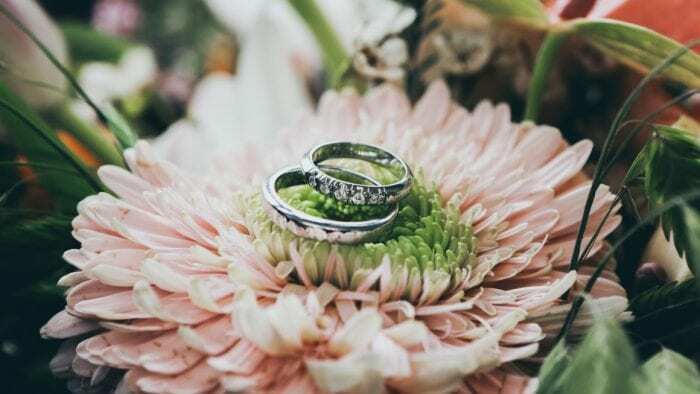 On the bouquet, of course, it would be pretty, but we find it to be a great piece to place in your hair or help to situate the veil to your head. Break out of the box with this design! 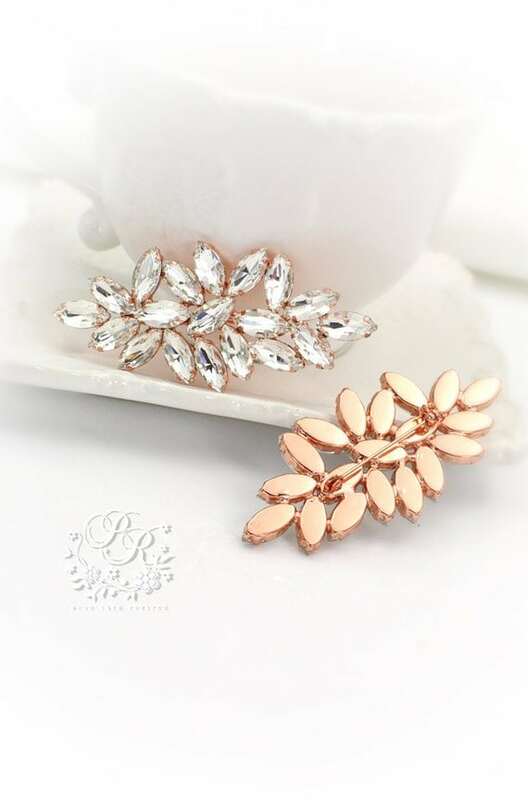 For those looking to add some rose gold into the mix, we’re in love with this simple and modern design. 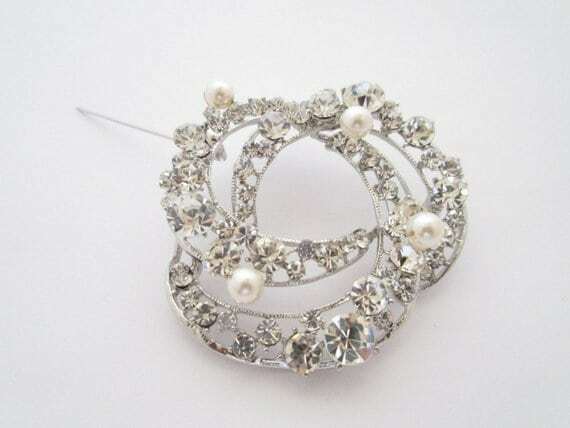 It’s got a more contemporary feel so it would work nicely with brides who have a more modern, fashion-forward vision. And just look at that amazing price tag! This is another design that could easily be used in a variety of ways. 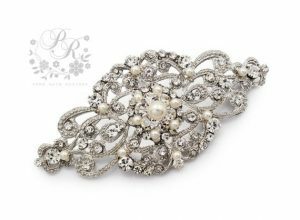 Its shape is perfect to clip the back of gowns, accent bridal bouquets, or even use to fasten a veil to a bride’s head for the day. It’s versatile in use and in style! This holds a more contemporary style as well. For brides that are looking to complete their modern vision with a bit of sparkle, this is one to look at. Without swaying too traditional, there are designs like this that will emphasize the sophistication of the big day. 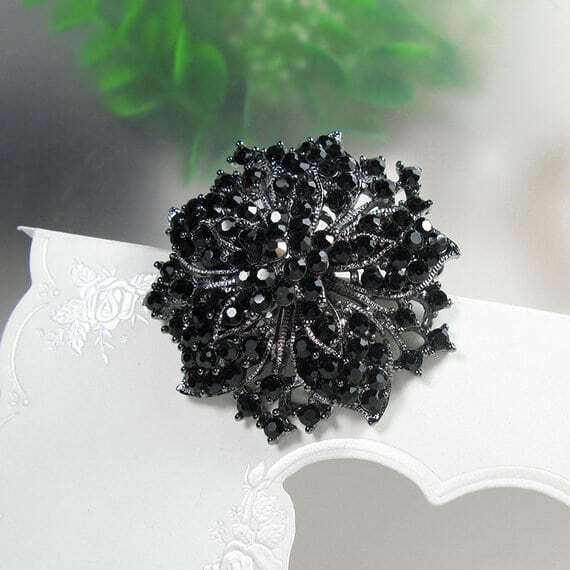 For those looking for a pop of something unique, check out this sparkling, black beauty. 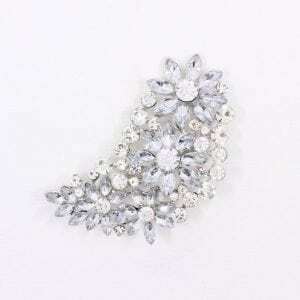 You can do the same with this brooch as all the others but with a different shade thrown into the big day. Think bouquet or sash addition on this design. 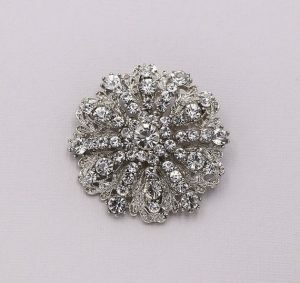 Then if you really want a pop of color, look for color brooches. We fell in love with this stunning red, crystal design. 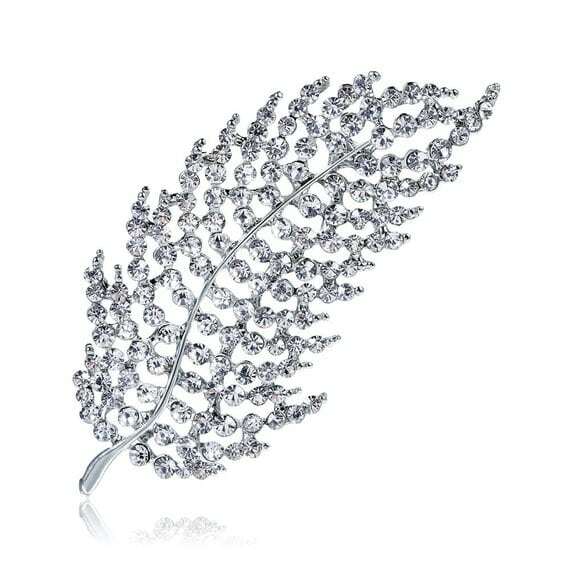 Imagine how beautiful this would be accenting a floral bouquet or even in the mix of a brooch-made bouquet! 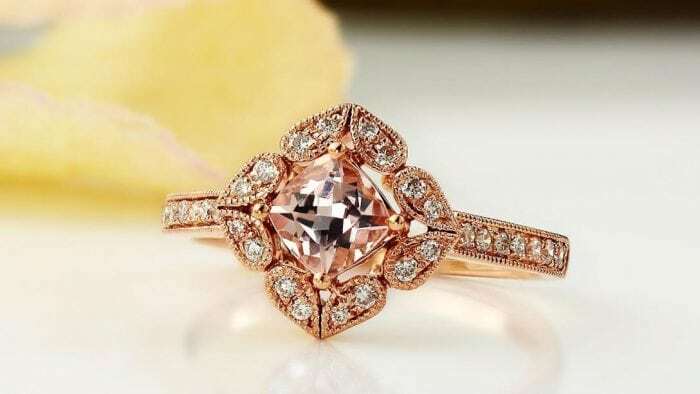 We’re finishing up with this rose gold beauty. 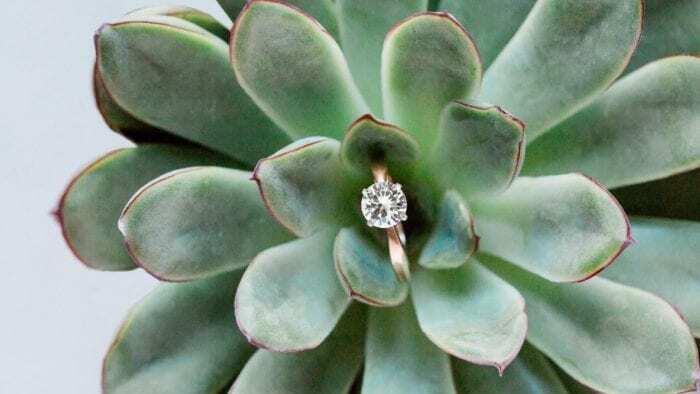 It’s got a starburst feature we love that can fit into both vintage-inspired looks or those with a more contemporary vision. Thankfully, the price point is super affordable too!